Nora, an unruly demon, has defied his Dark Liege one too many times. 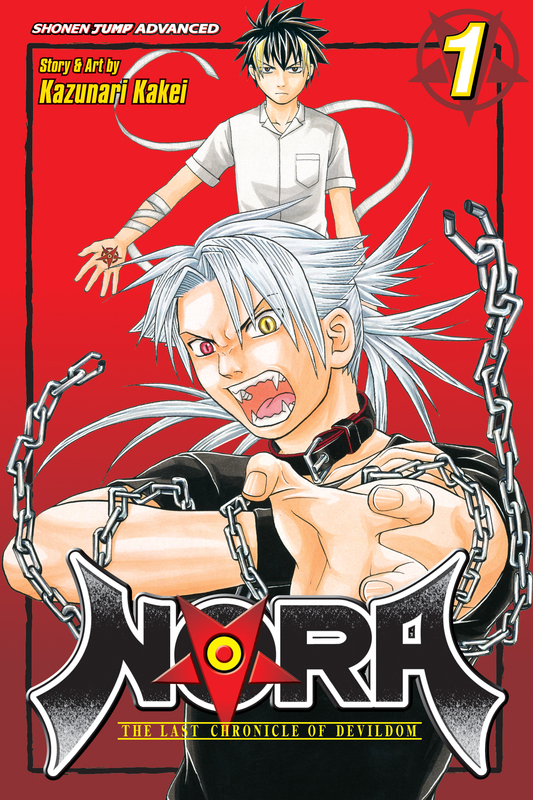 For the sake of his "education," Nora is sent to live among mortals and enters a bond of servitude with cool-as-ice star student Kazuma Makkari. Kazuma is about to learn the ways of the underworld...and Nora will learn more from the "real world" than he ever thought possible! A Match Made in Hell - When the seal for Nora's form is released he becomes Cerberus, the vicious dog of disaster. But Nora can only use magic when Kazuma grants him permission...and Kazuma doesn't grant permission easily. The Dark Liege wants the two to team up and crack down on renegade demon factions in the human world, but how can they do that if they can't even get along?